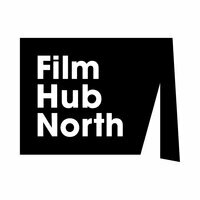 Our regular series of filmmaker one-to-one sessions continues with an instalment in Manchester - we'll be at HOME on Wednesday, 11 July! If you're a new writer, director or producer, this is your chance to learn more about what BFI NETWORK can do for you. 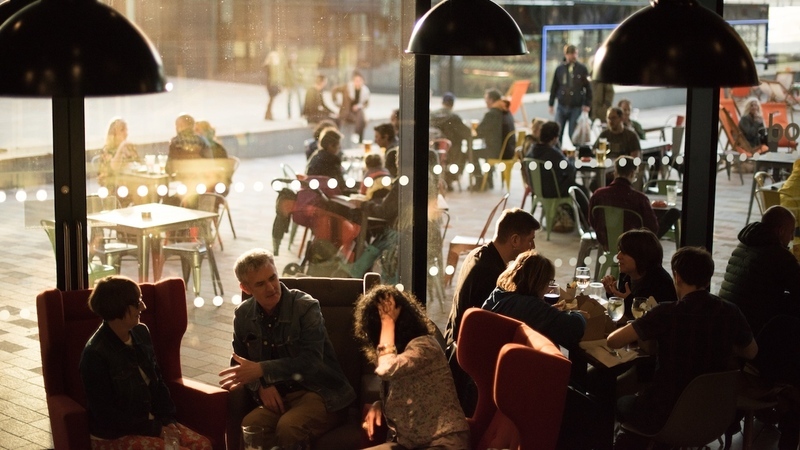 Our Talent Executive Alice Ramsey will be in the downstairs bar to talk you through what funding is available, discuss your projects and provide advice on moving them forward. Fully booked? Can't make it on the 11th? We'll be arranging more one-to-one sessions in venues throughout the North in the near future - see our events calendar for more opportunities in your area.